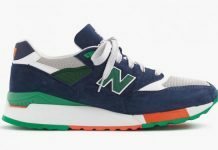 J.Crew x New Balance 998 "Royalty"
The J.Crew x New Balance library continues to grow this Fall and this time around, both link once again for a special 998 colorway. 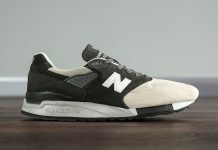 With the colder weather already here, the New Balance 998 adds some pop of color for the dreary days ahead. 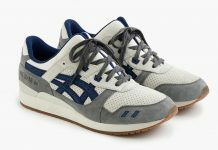 The upper portion of the shoe has a navy suede base and hints of lime-green. 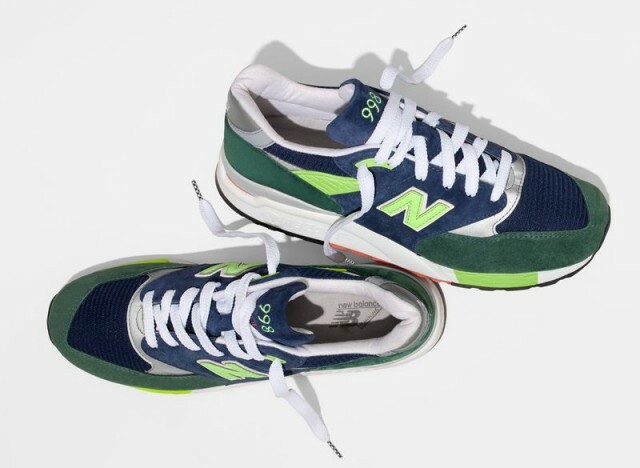 A forest green adds more of a balanced contrast, as it makes its way on the front and back panels of the shoe. 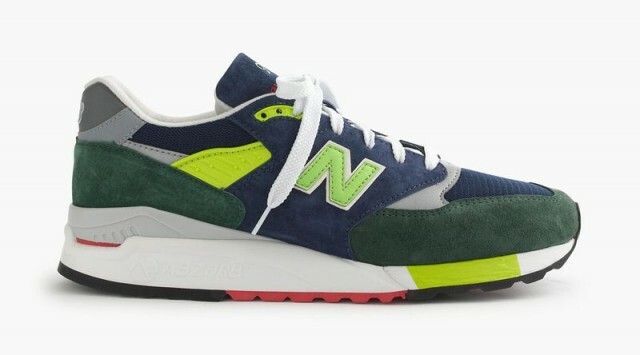 These are available now at J.Crew locations and online as well.